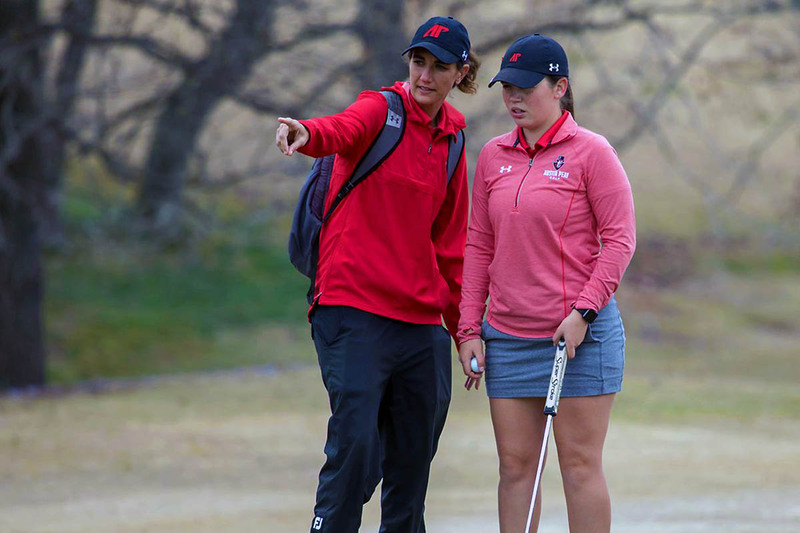 Clarksville, TN – Austin Peay State University women’s golf has an ambitious schedule, which includes a season-opening trip to the GolfWeek Program Challenge in Myrtle Beach, South Carolina and a defense of their 2017 title at the Town and Country Invitational, highlights the APSU schedule laid out by head coach Amy McCollum. 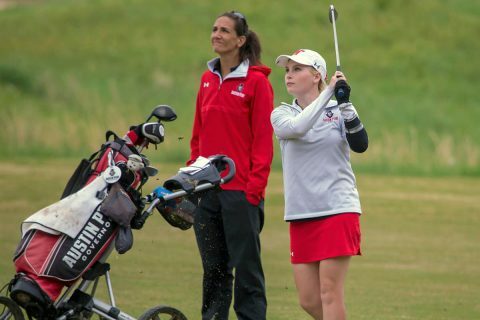 McCollum anticipates an intriguing slate of competitions for a veteran squad in her first full year at the helm of the program. 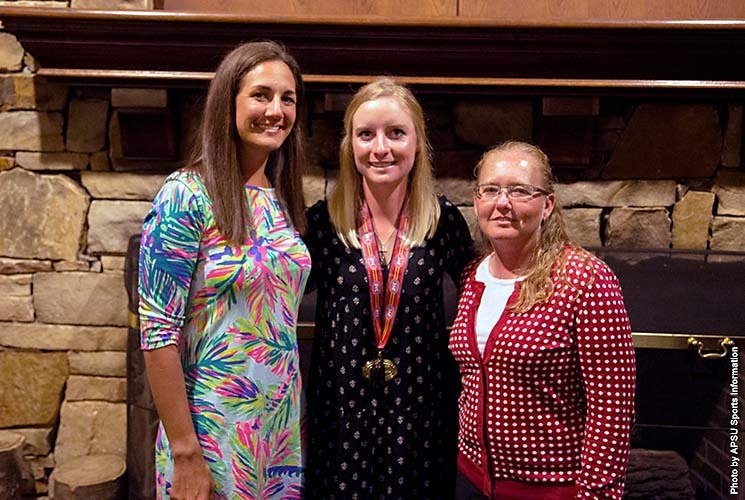 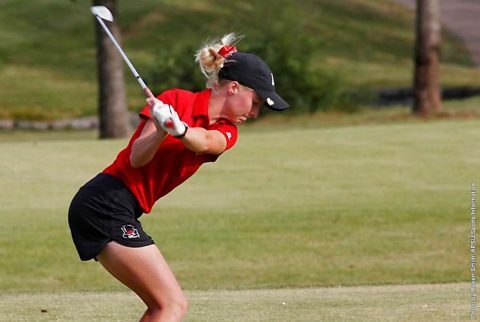 Owens Cross Roads, AL – Austin Peay State University women’s golf team sophomore Taylor Goodley has been named to the 2017 All-Ohio Valley Conference Women’s Golf team at the annual postseason awards banquet, Monday night. 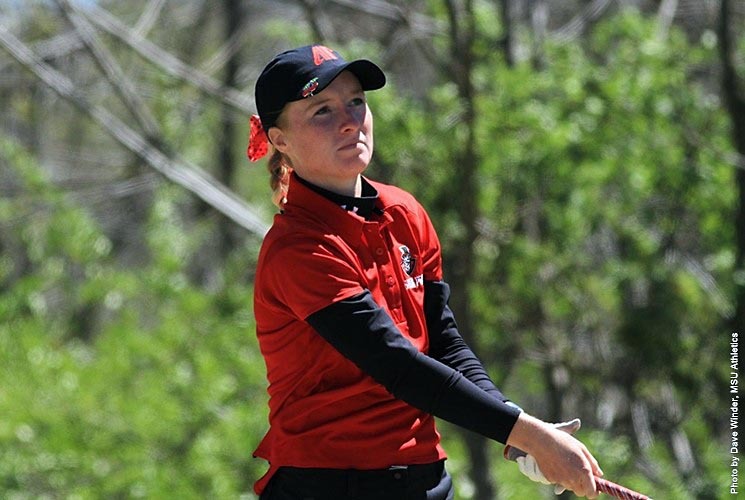 Murray, KY – Austin Peay State University Women’s Golf sophomore Taylor Goodley elevated herself into a top-10 position by the close of the Jan Weaver Invitational, hosted by Murray State. 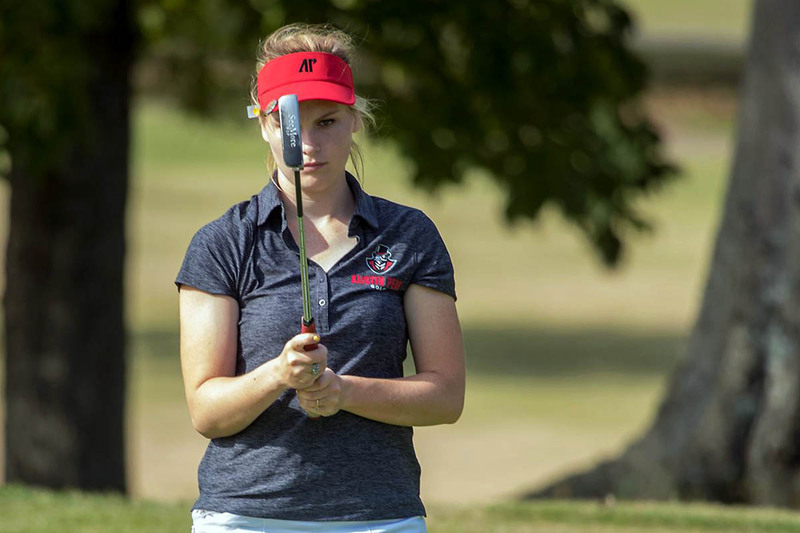 Murray, KY – Austin Peay State University Women’s Golf sits in the top five thanks to consistent shooting after two rounds at the season’s penultimate tournament, the Jan Weaver Invitational, hosted by Murray State, Friday. 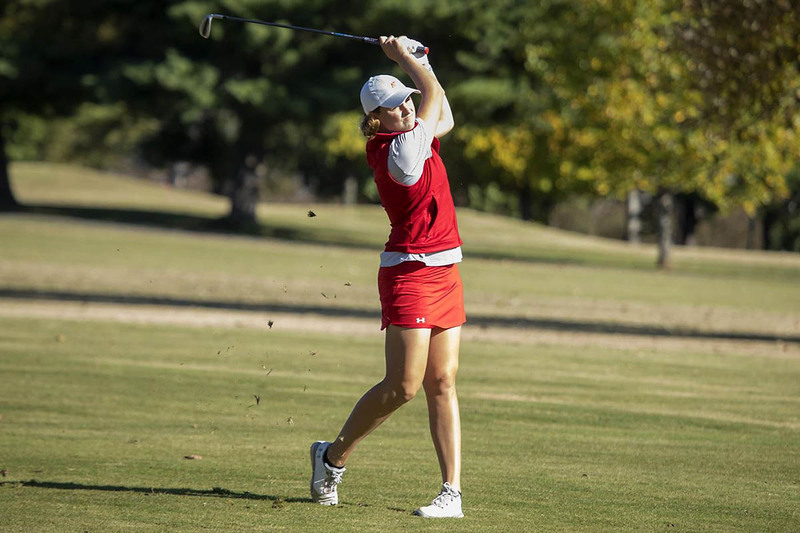 Clarksville, TN – This Weekend the Austin Peay State University women’s golf wraps up its regular season at the Jan Weaver Invitational, hosted by Murray State at Miller Memorial Golf Course. 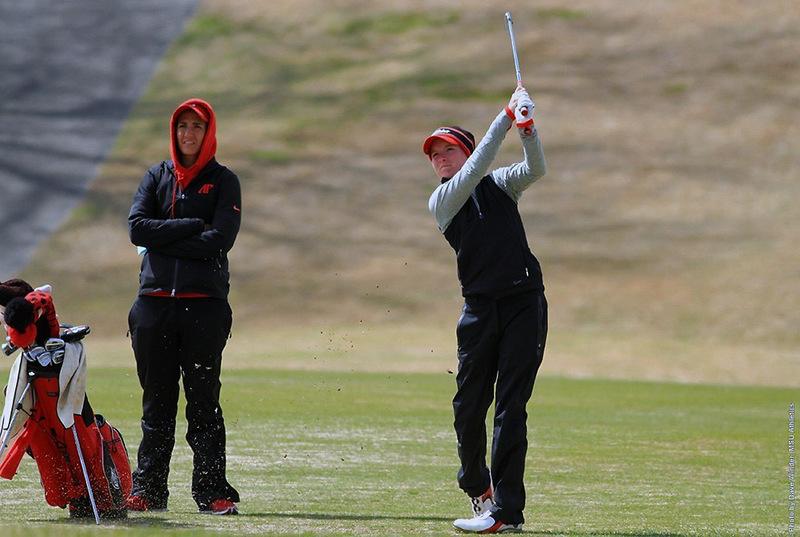 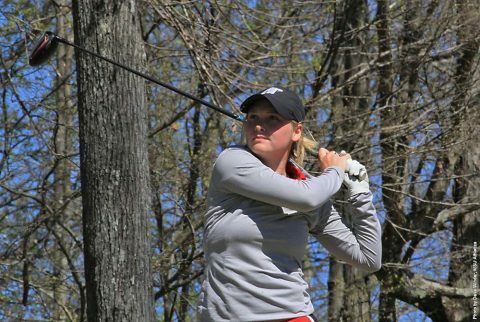 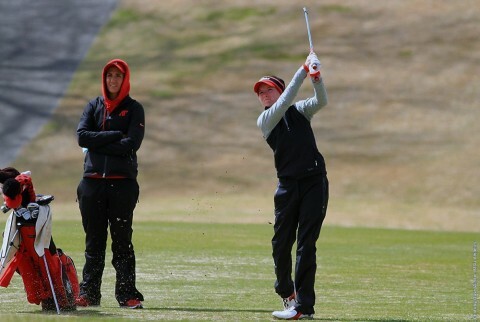 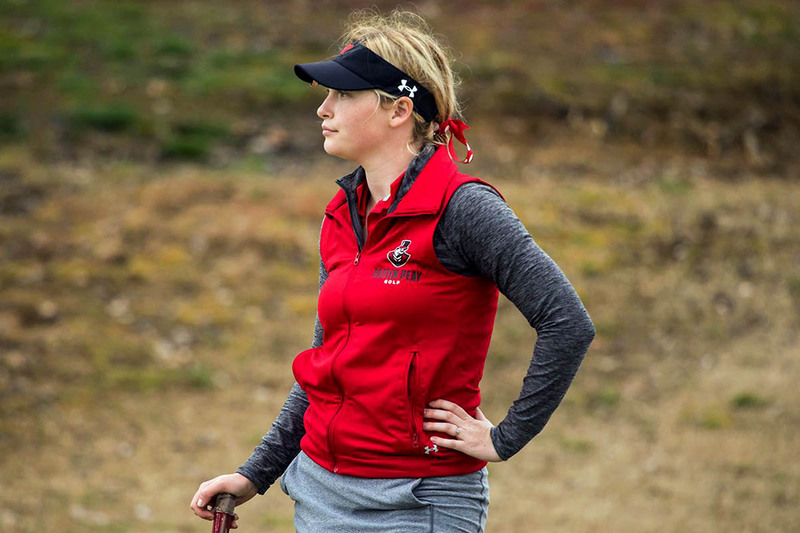 Murray, KY – Austin Peay State University women’s golf coach Sara Robson believes her team is heading into the Ohio Valley Conference, April 18th-20th, with momentum after her club finished tied for fourth, Saturday, at the Jan Weaver Invitational, played at Miller Memorial Golf Course. Again fighting some difficult conditions, APSU shot its second straight 317 to finish at 952 (318-317-317), tying it with Southern Illinois.